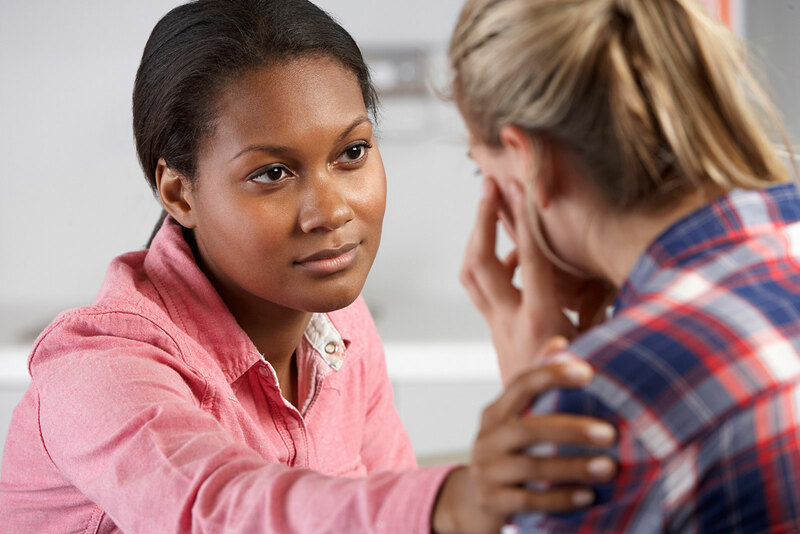 We are seeking community volunteers to train with us to become child advocates. There are over 280 children in foster care in Hall and Dawson counties. You can make a difference in the life of a child by volunteering. 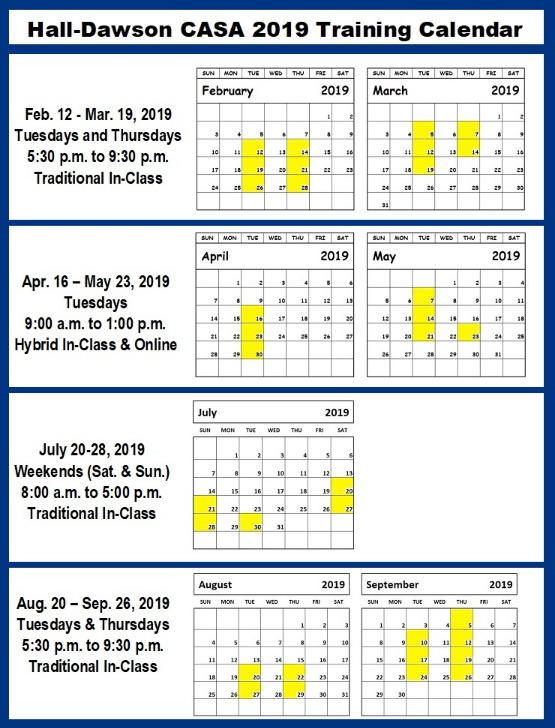 Our next training session will begin on April 16, 2019 at our CASA office. Training will run for 6 weeks, meeting each Tuesday morning from 9:00 a.m. to 1:00 p.m. with a one hour Swear-In Ceremony the last Thursday. Location: The Little House, 603 Washington St SW, Gainesville, GA 30501. 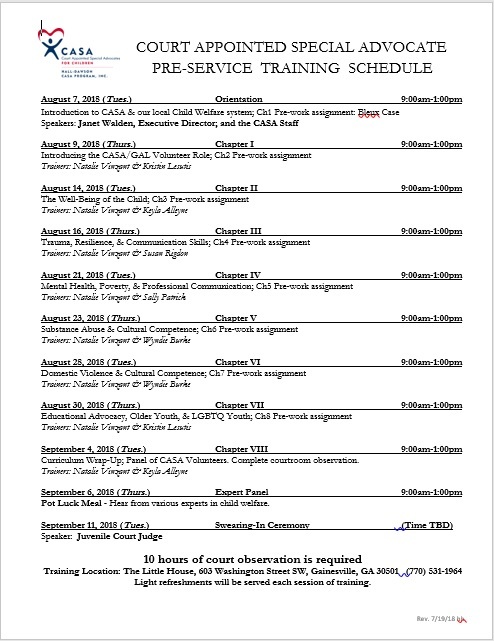 You must register for this training. Click HERE to register. If you would like to attend our upcoming Information Session to learn more about this volunteer opportunity before signing up for training, we will meet on Tuesday, March 26, 2019. Drop in from 11:30 a.m. to 1:00 p.m. at the Little House. LUNCH IS PROVIDED TO THOSE WHO RSVP. Click HERE to RSVP. Volunteers are screened closely for objectivity, competence, and commitment. Volunteers are provided with all the necessary training materials. No special or legal background required. Outside speakers, as well as staff and volunteers work together to make our training sessions educational, interesting, interactive, and practical. 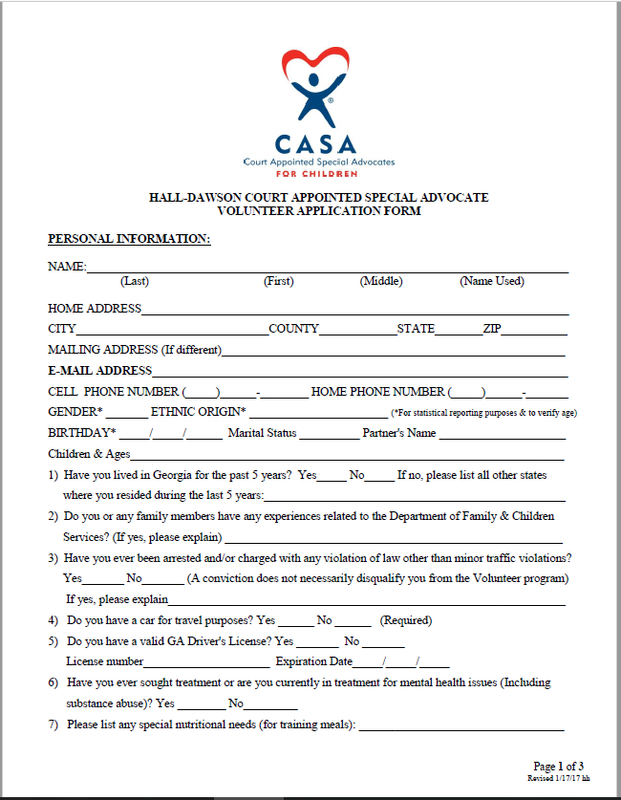 A CASA volunteers his/her time to promote and protect the best interests of abused or neglected children in court proceedings, the social service system, and the community. Cannot be currently employed by the courts or the Department of Family and Children Services. 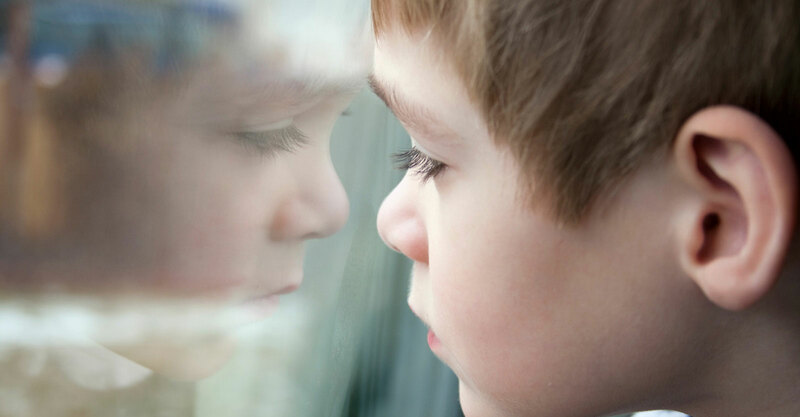 CASA Volunteers will monitor the safety and well-being of the children. 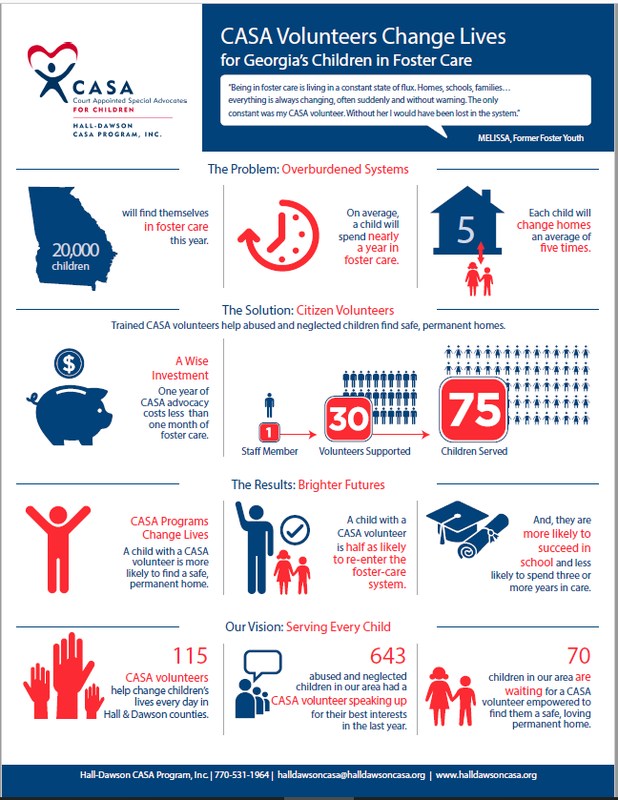 CASA provides home visits to the children and families. 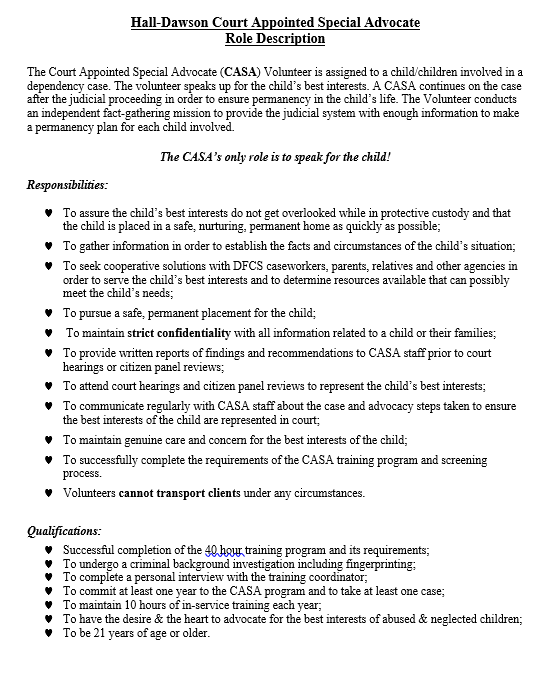 CASA monitors the court order for compliance and non-compliance. 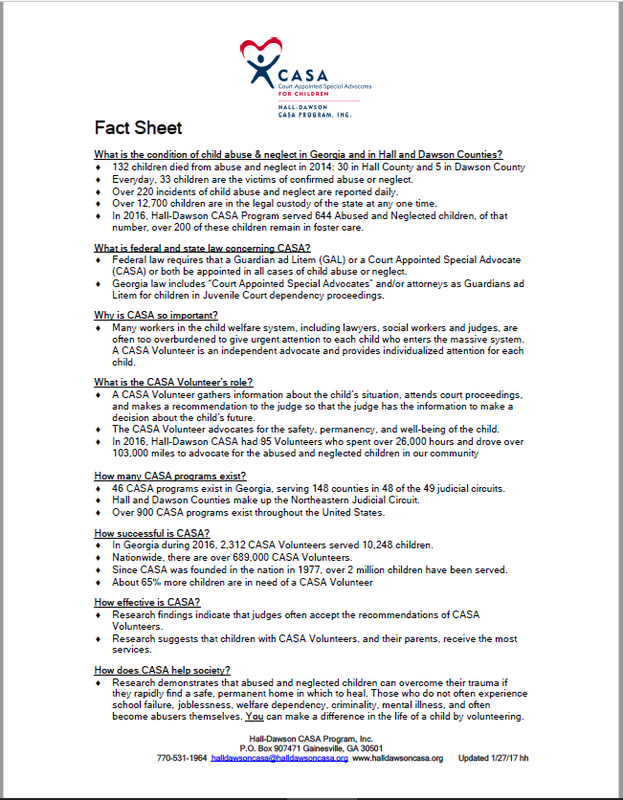 CASA collaborates with service providers and others to ensure the children's needs are met.